Pathological & Mould Rem​oval is a major service we offer to Adelaide businesses. Whether it’s blood left behind by an intruder or an infestation of mould, you may be wondering who you can turn to. We’ve seen it before and we know how to get your property clean again. Pathological contamination and mould infestation is not your usual cleanup job. You need someone who knows how to handle the immediate danger and get the cleaning underway. You also need someone who has the right tools, material and experience for the job with an unwavering focus on safety for you, your staff and themselves. If you find your property contaminated by pathogens or mould, we are your trusted partner for cleanup, repair and remediation. We will always put safety first and get you back to business sooner. For Pathological & Mould ​Removal in Adelaide, Integrated Property Solutions is only one phone call away. Contact us today. Attend – we will attend your property at the agreed time and survey the scene. Our skilled field staff are experts in pathological & mould ​removal and will project manage your cleanup job. Restore – we will get to work on your pathological & mould remediation and leave no stone unturned. We have the right people, the right equipment and the right skills to get your property back in order. Maintain – once we finish the job we can arrange a programmed maintenance schedule for your property. This ensures your property remains safe and useable. 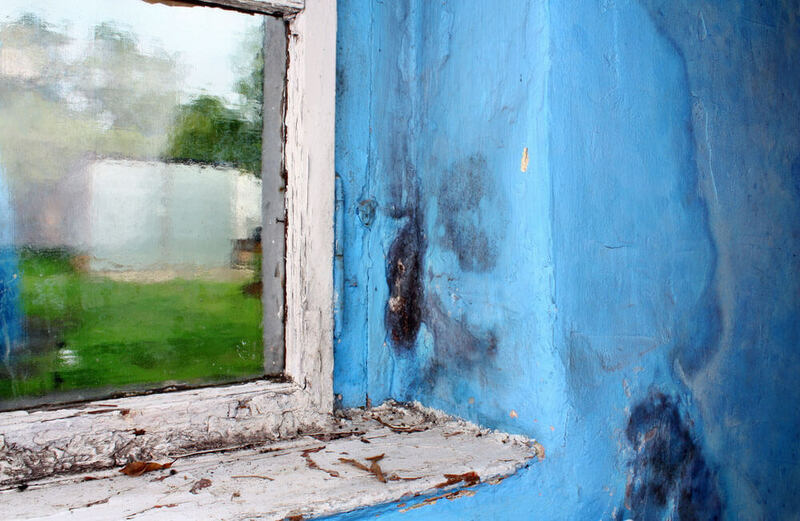 Why IPS for Pathological & Mould Remediation in Adelaide? Structure – by having a robust company infrastructure we are able to react and respond to any emergency situation and conduct pathological & mould ​removal to any degree of complexity. Service – we are built on outstanding customer service from the ground up. Our goal is to provide an exceptional service experience for all our clients every time. Planning – we are with you for the long haul. We can arrange scheduled programmed maintenance to keep your property in excellent shape.